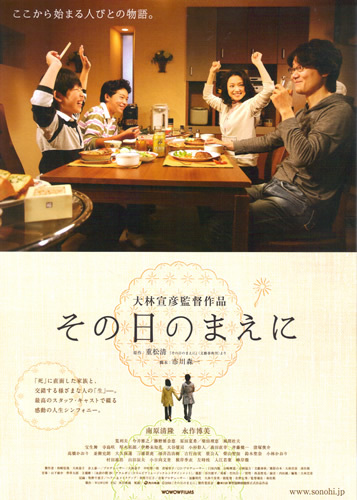 A successful illustrator, Hinohara Takehiro (Kiyotaka Nanbara ), lives a happy life with his wife Toshiko (Hiromi Nagasaku), who has supported him all these years since the early struggling days, and their two sons. Feeling unwell, Toshiko has a check up one day and is told, out of the blue, that her days are numbered. When Toshiko is allowed out of the hospital temporarily, Takehiro and Toshiko travel to Hamakaze station. The town has changed a great deal in 18 years, however, the apartment where they started their married life is still there. People and scenery they used to cherish and the invaluable memories come vividly through. Starting at the place where their life as a couple began, the two prepare for "the day" while cherishing their remaining time. 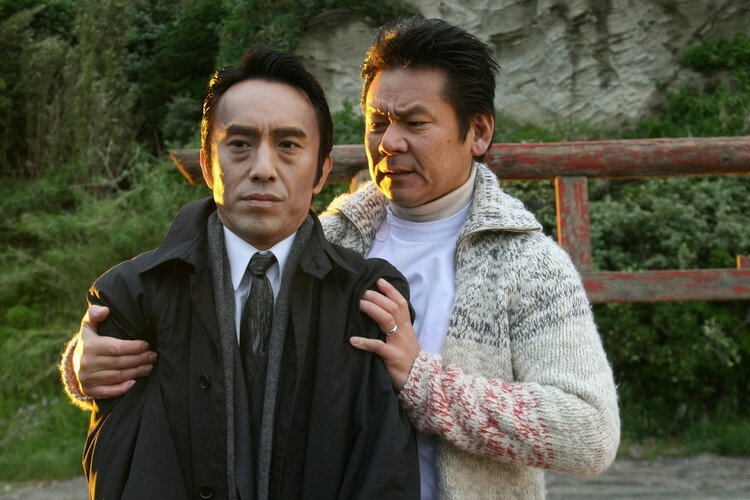 During the Bon festival, when the spirits of the deceased are believed to return to the living, Takehiro takes his sons to the firework display at Hamakaze and see the smiling face of Toshiko.